Because we could always use a *little help* being our thoughtful selves. The products in this post were updated in October 2017. 1. Golden honey bear vases that'd be a beary sweet gift for any flower child. Add flowers and voilà! Check out the tutorial from A Beautiful Mess here. Buy a 12-pack of empty bear bottles from Amazon for $13.19 and a gold leaf kit for $17.09. 2. 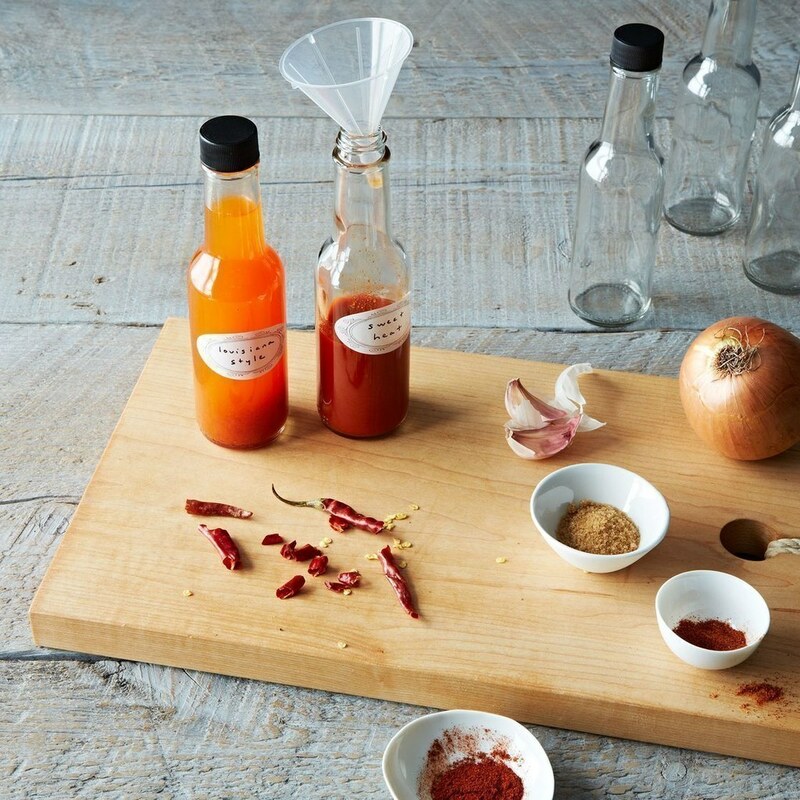 A kit (with a kick) that gives you everything you need to make six different flavors of hot sauce. Recipes are included for Sweet Heat, Louisiana Style, Caribbean Sauce, Brazilian Sauce, Garlic Sauce, and Garden Sauce. 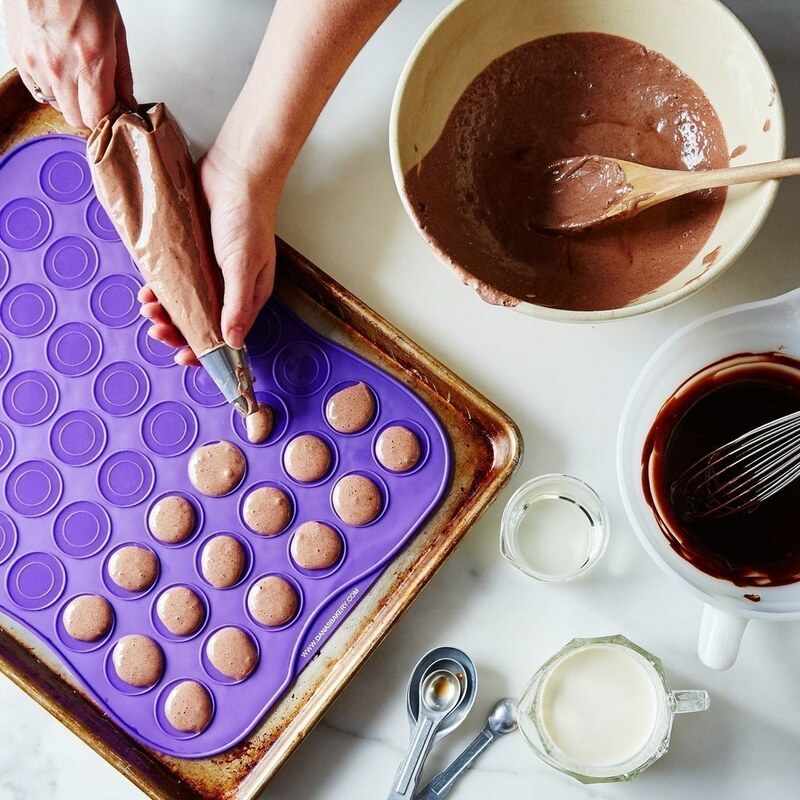 Get it from Food52 for $44. 3. An easy-to-assemble ukulele for the friend who's always wanted to learn how to play. 4. A delicious bottle of gin to gift your booze-loving friends and relatives. The kit comes with two 375 ml glass bottles, a steel strainer, steel funnel, juniper berries, and a botanical blend. Get the kit from Amazon for $47.99 or Williams-Sonoma for $54.95. 5. A terrarium kit that looks professionally-curated and not at all like it came from a box. Get it from Amazon for 16.95 or a similar kit from Food52 for $38. 6. Dreamy constellation coasters that help minimize heat damage on expensive coffee and dining tables. Buy constellation fabric from Thinx Shop on Zazzle for $24.25 per yard. 7. Handmade bath bombs for anyone who needs a few self-pampering sessions. Aka, everyone. Including yourself. Just keep them for yourself. Get the kit from Amazon for $39.95+. 8. A big 'ol home-brewed beer jug that will be promptly chugged by the giftee. Get a kit from Amazon for $30.39+ (six varieties available). 9. Gorgeous gemstone soaps for the fanciest clean freak you know. Check out the tutorial from A Beautiful Mess here! Buy a silicone diamond mold from Amazon for $7.59. 10. A perfume kit that lets people create the *perfect* scent for every mood and situation. 11. Adorable hand-crafted wedding cake toppers for your favorite to-be-married couple. Get the kit from Goose Grease on Etsy for $28. 12. A stunning marbled clay ring dish that looks like it belongs in a museum. Buy white, black, and colored clay on Amazon. 13. Macarons for the friend who always has their sights set on Paris. You know, to eat *authentic* macarons. But a fresh batch from you will do for the time being. 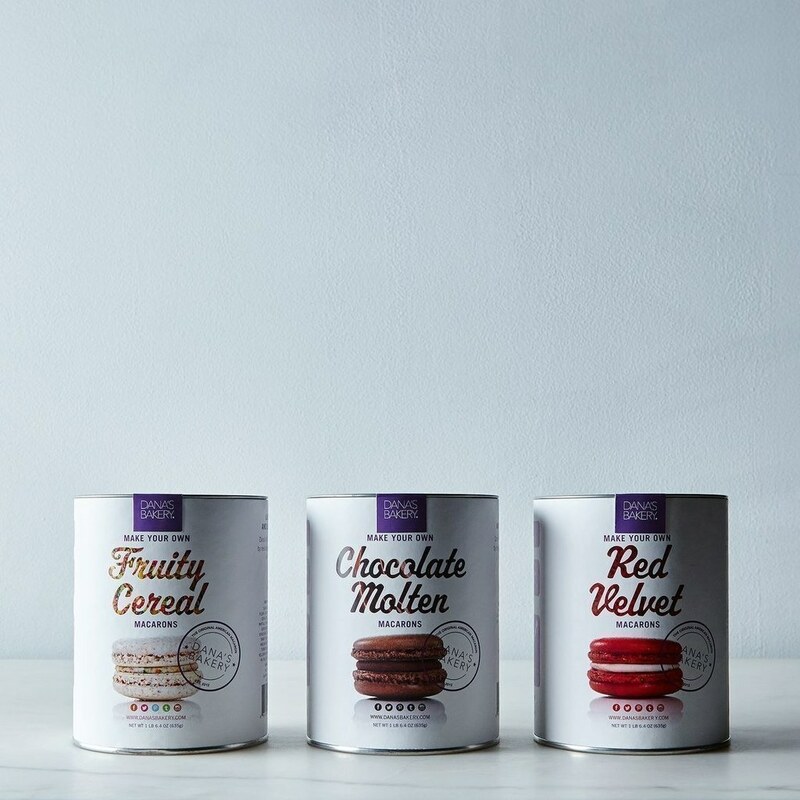 Get the kit from Food52 for $24 (three flavors). 14. 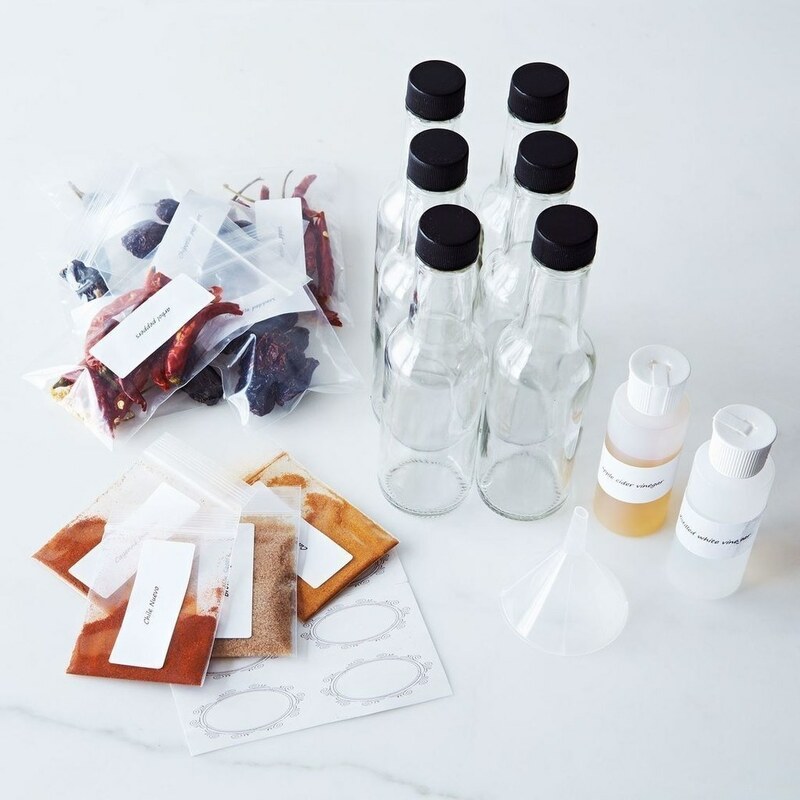 A kit that has all the ingredients needed to make and gift some supremely fresh kimchi. 15. A personalized deck of cards that's a super thoughtful gift you can whip together at a moment's notice. Check out the tutorial from Visual Heart here! Buy a deck of cards from Amazon for $14.99. 16. Scrumptious batches of feta cheese and yogurt for the dairy lover in your life. Get the kit from Amazon for $34 or from the Urban Cheesecraft store on Etsy for $25+ (seven varieties). 17. A lemon rosemary salt scrub that you can easily make with simple ingredients you already have in your kitchen. Check out the tutorial from Kojo Designs here! Get a set of six 4 oz and 2 oz mason jars from Amazon for $14.95 and $10.49. 18. A hand-bound book for someone who always has their face buried in a story. Get the kit from We Make Books on Etsy for $34.25 (available in eight colors). 19. Homemade lip balm that'll keep your friends' pouts moisturized through the whole damn winter. Get the kit from Amazon for $29.95. 20. A cute strawberry planter that will brighten up anyone's home. 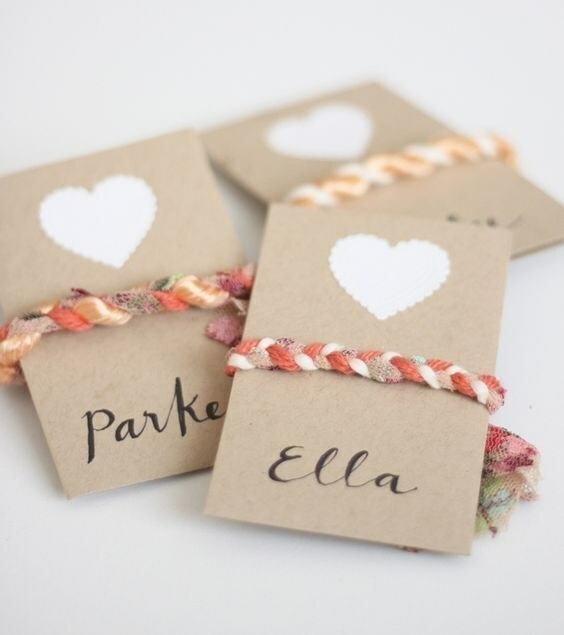 Check out the tutorial from A Charming Project here! It's not a perfect dupe, but you can buy an *affordable* white ceramic planter from Target for $4.99. 21. 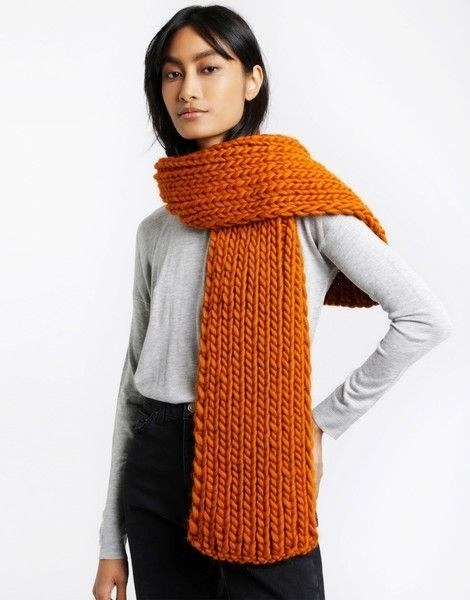 A cozy, hand-knitted scarf that they won't ever leave the house without. 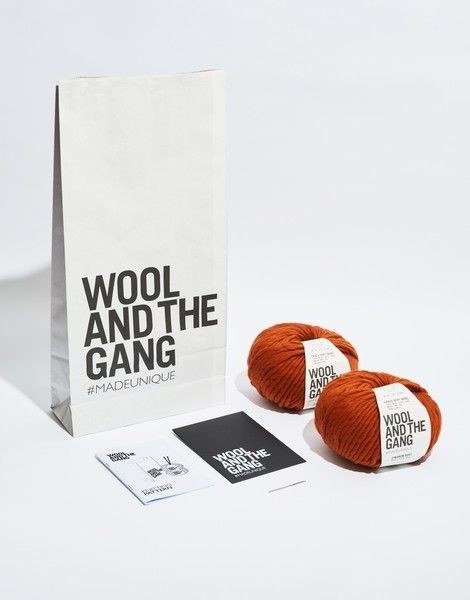 Get the kit from Wool and the Gang for $77.50. Shop other knit kits (blankets, sweaters, beanies, etc) for women, men, kids, and babies here! 22. A screenprinting kit so you can design and make one-of-a-kind tees for everyone on your list. Get it from Amazon for $49.04. If you want a slightly more advanced set, there's this one from Amazon for $99. 23. 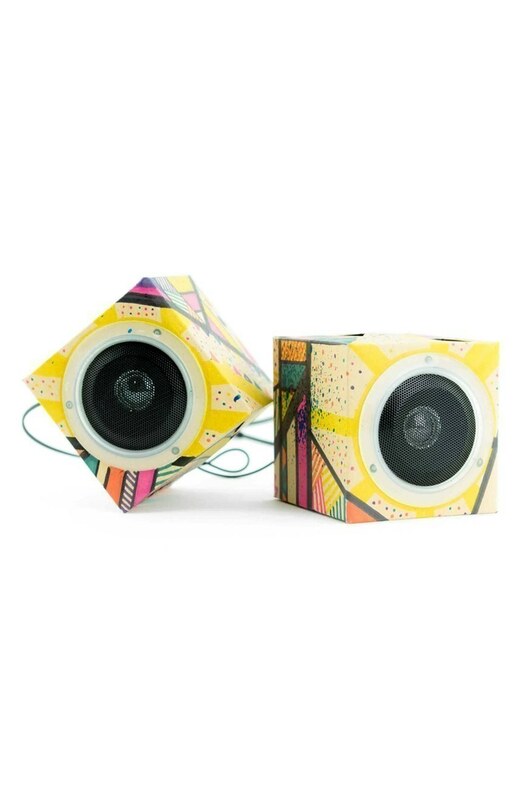 Personalized cardboard speakers that let you channel your inner color-happy artist. Get the kit from Amazon for $24.99 for Jet for $27.98. 24. 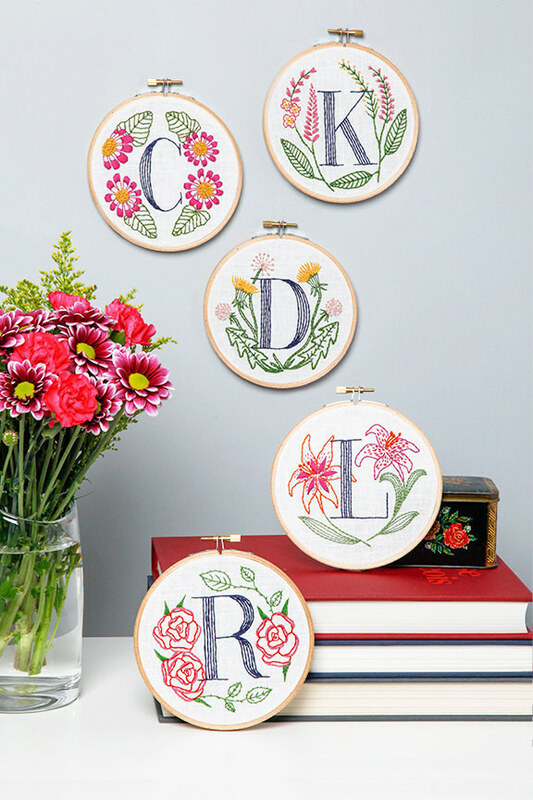 Monogrammed embroidery hoop art for the friend who loves to personalize everything they own. 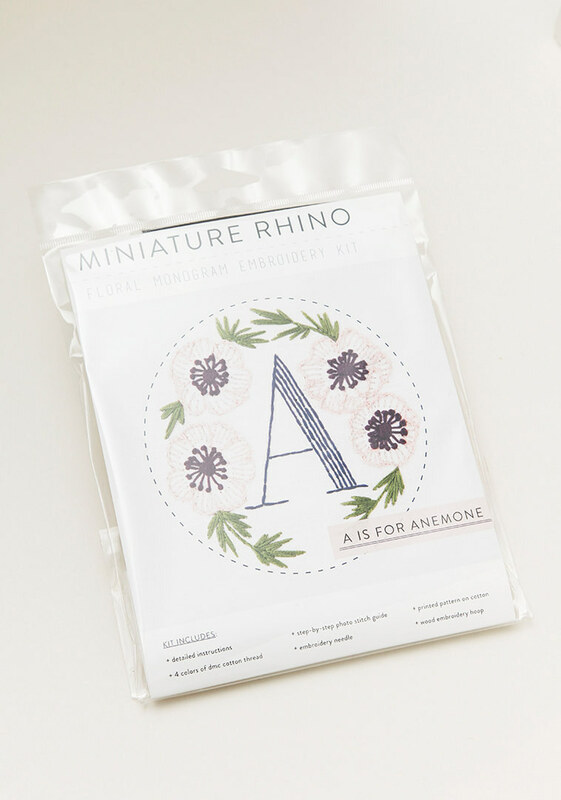 Get two letter kits from Miniature Rhino on Etsy for $40. 25. 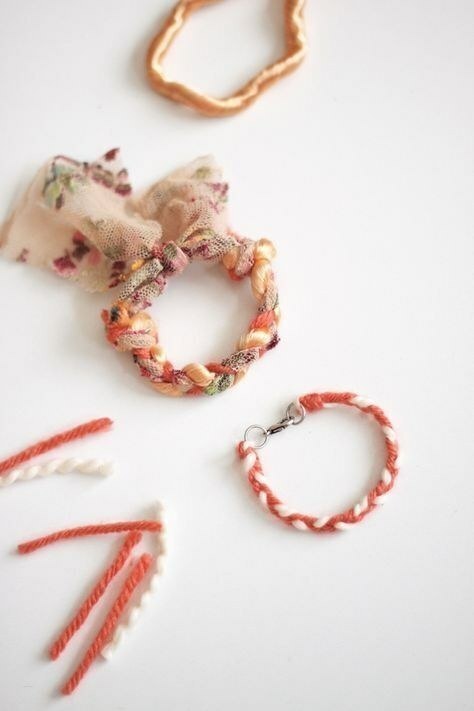 Friendship bracelets you can quickly assemble with some scrap fabric and yarn you have lying around. Check out the tutorial from Kelli Murray here! 26. A customized home spa bundle for the hardest worker you know. 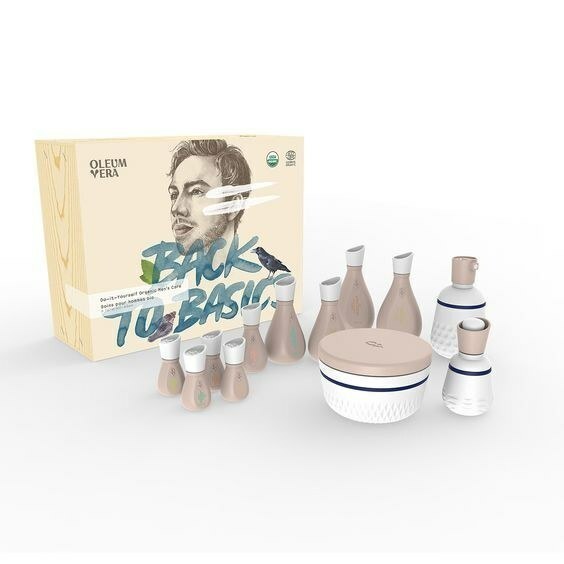 Each kit contains enough ingredients for four months' worth of weekly spa care (meaning face masks, massage oils, and bath oils). 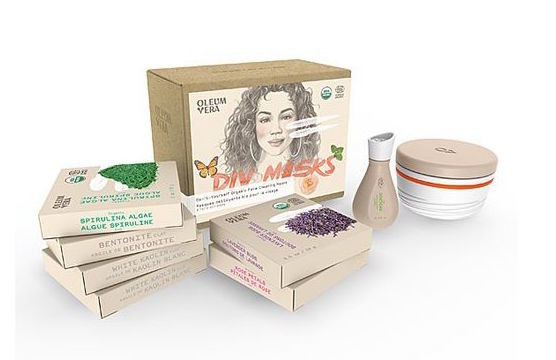 Get the first set from Uncommon Goods for $25+ each (four varieties: masks, toner, hair care, and scrubs) and the second set for $74.95. 27. A lovely donut pin cushion for someone who's always knitting and sewing up a storm. Get the kit from The Make Arcade on Etsy for $8.87. 28. Customized nail polish that's well suited for their *particular* color preferences. 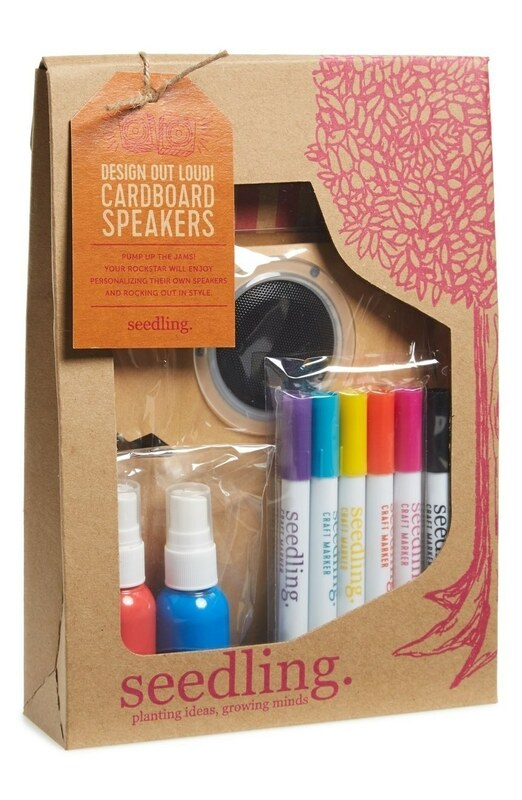 Get the kit from Uncommon Goods for $35 (classic colors) or $45 (glitter colors).